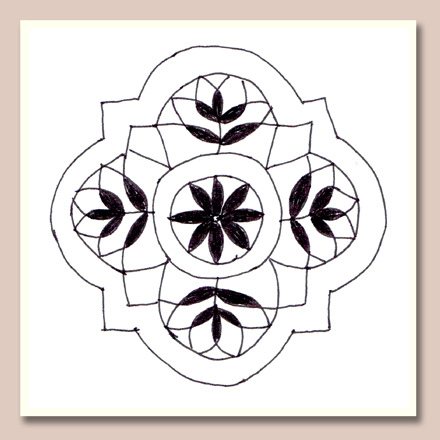 I.O.L.I also has some free patterns -- some easy, some very complex. you guys are fabulous... glad I found this group. I wondered why it took me so long to research lacemaking. I had no idea that modern lacemakers existed. I just clicked on the link above to the antique pattern library and it required no password. When you get to their page you will see a list of booklets and books. Next to each icon for the book will be a list of pdf files to download to receive the entire book. The problem with these sites is that we don't know what we are getting until the whole thing downloads, and some files are quite large. I spent hours searching through their list for relevant titles and I think I found the ones most useful for beginners. 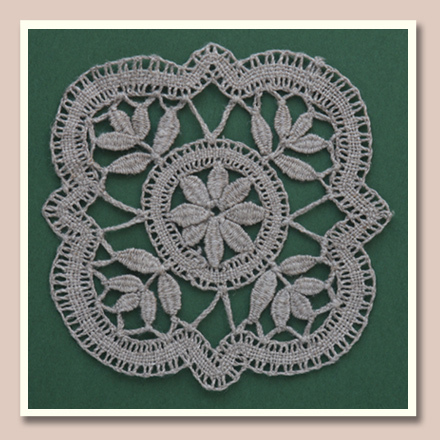 Very few of their books are devoted solely to bobbin lace. But there are some interesting ones. Please talk to Mark/Tatman about how to get the link without the code. He understands code, I don't. Thank you! This makes it much easier.